Here is Mario’s truck camper reader rig. 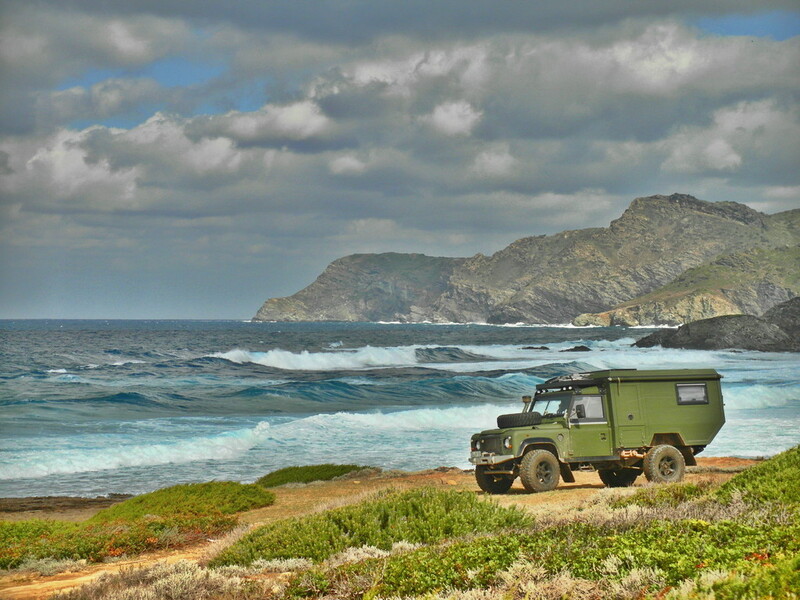 Here we find this vehicle near the coastline. 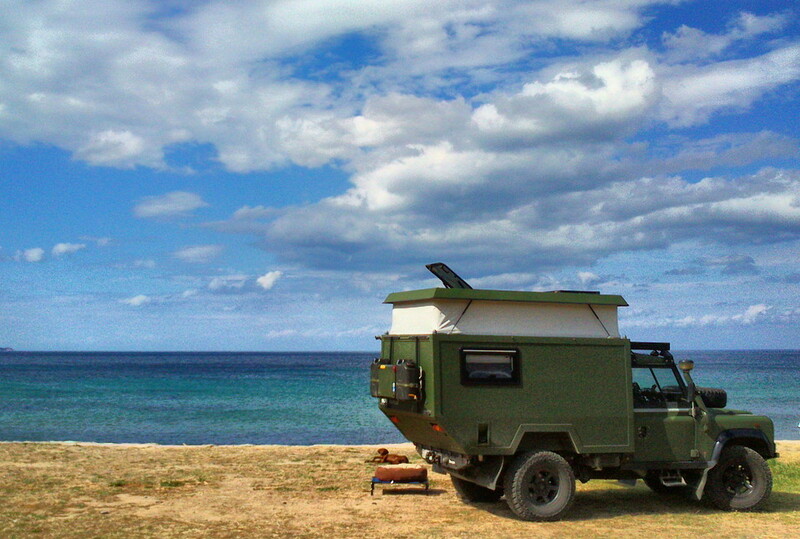 It is a custom build chassis mounted camper on a Land Rover 110. This truck camper is painted drab olive green for a “military” looks. Land Rover and 4×4 makes this an expedition vehicle ready for most any off road adventures. Thanks Mario for your contribution. Do you have a truck camper you want to share? If yes, click on the “Submit Your Rig” button below and start sharing.